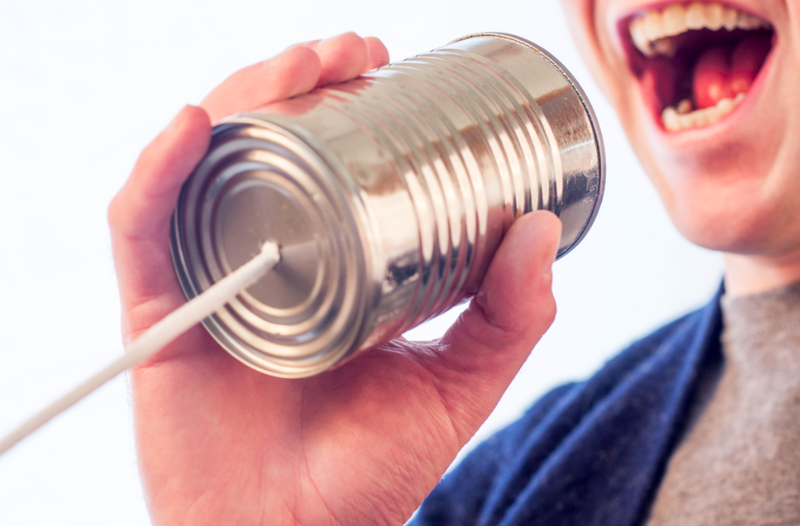 Wondering what you would do with Lotto’s highest ever grand prize of $40 million? Here are a few ways you could spend that much moolah. How would a celebrity spend her millions? For Kylie Jenner, a $8.3 million mansion in Hidden Hills. This mansion has six bedrooms and seven bathrooms, because we all could clean seven toilets right? You can buy this mansion nearly five times, if that’s what you’re into. What about a $40 million set of wheels? 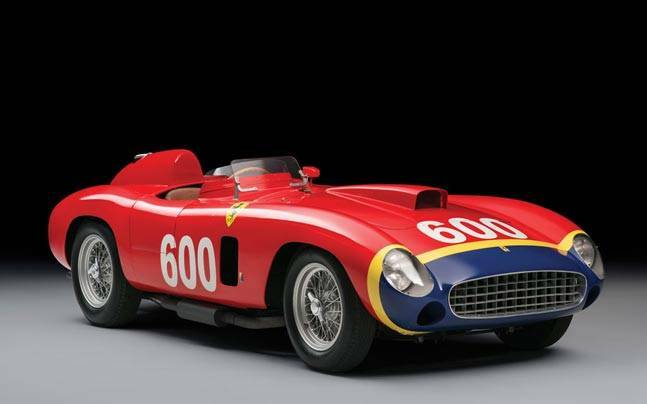 Listed as one of the most expensive cars in the world, this 1956′ ferari retails for a whooping $28 million USD. If classic cars are what you’re into, this is for you. Fancy an island or two? 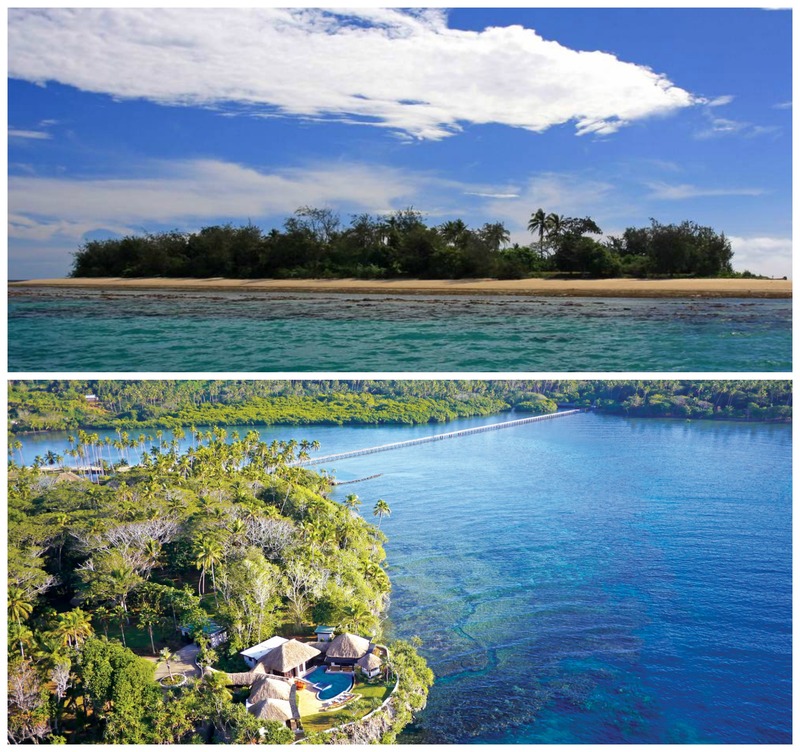 With $30 million you can buy two islands in Fiji… with nearly $1 million left to live off. Not too shabby. 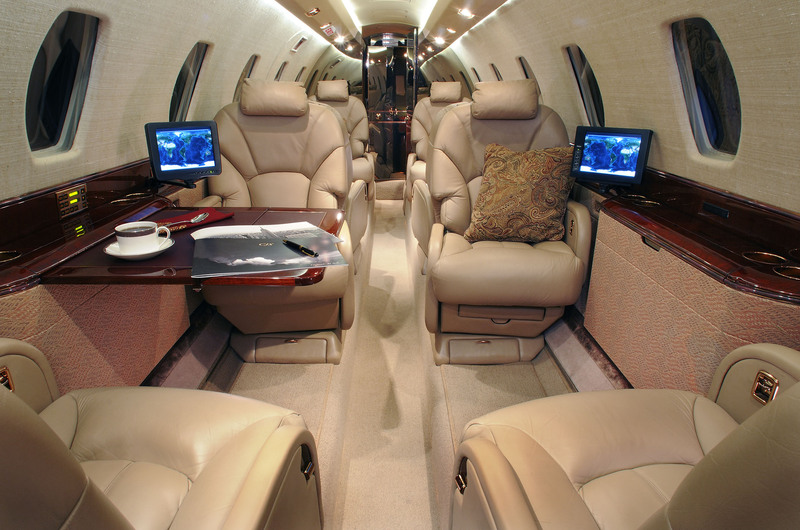 You can buy your own $31.8 million NZD private jet – the classy Cessna Citation X to be precise. This leaves you $8.2 million to comfortably travel around the world with.